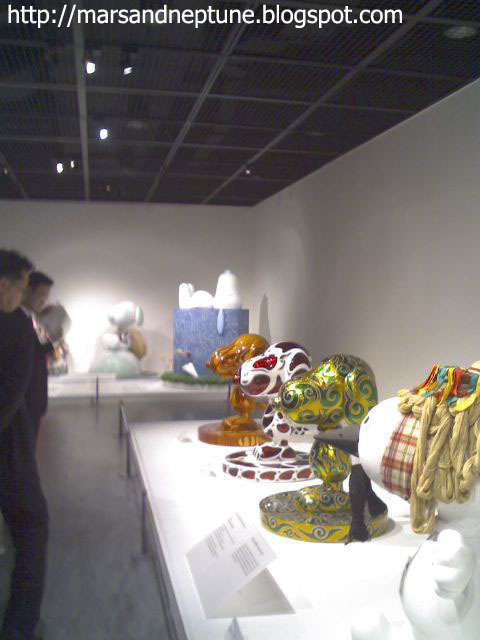 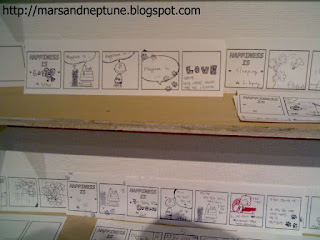 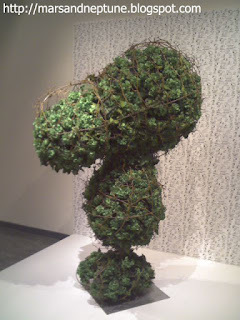 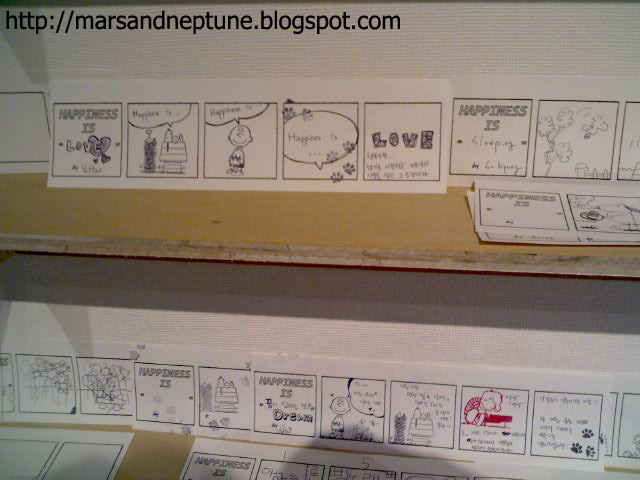 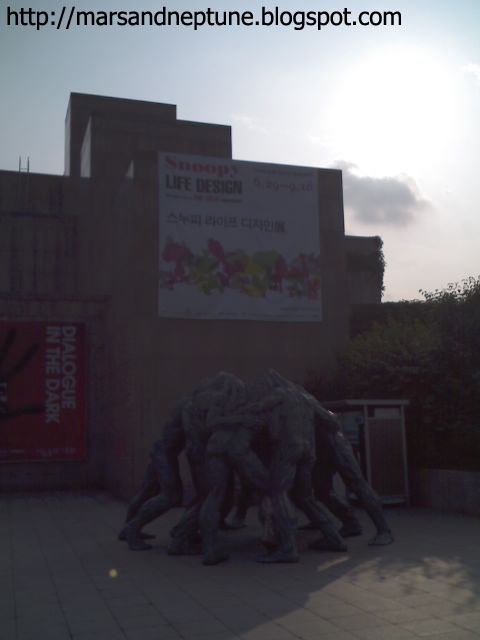 Compare to recent (in 2015) exhibition, it was more bigger than now. 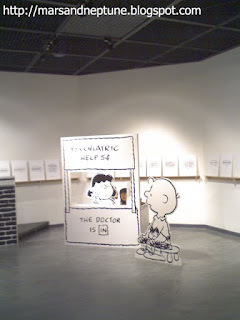 Maybe because of the free or charged. 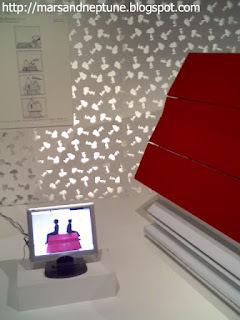 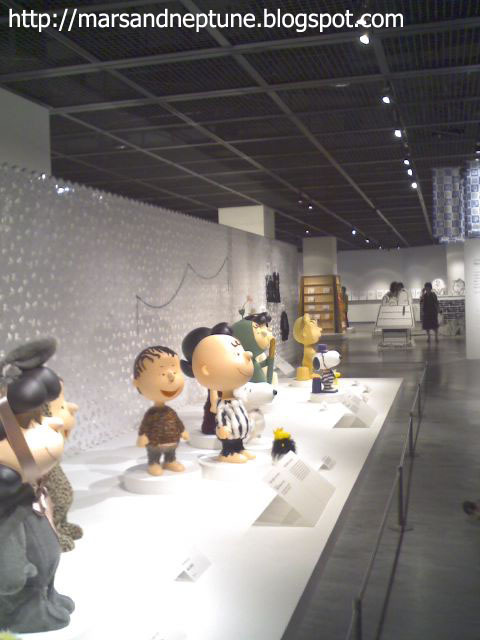 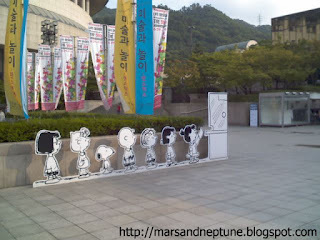 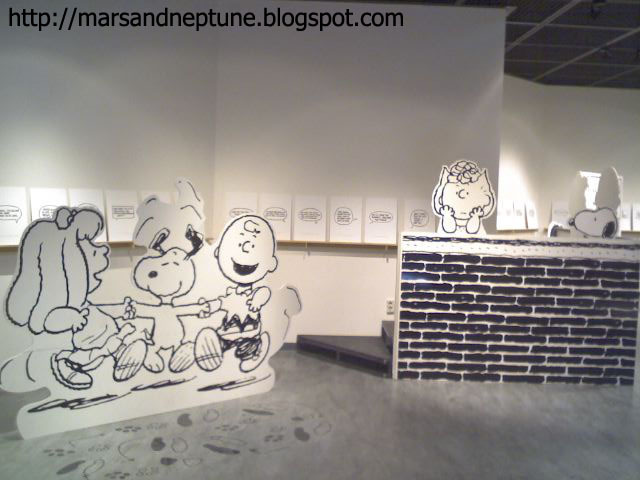 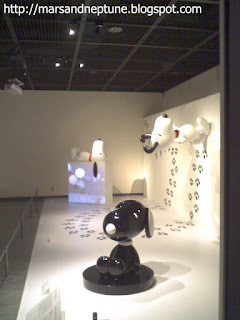 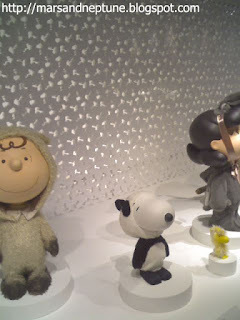 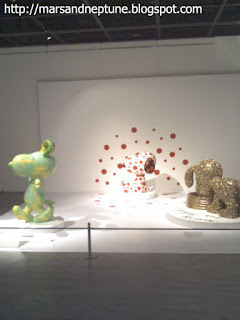 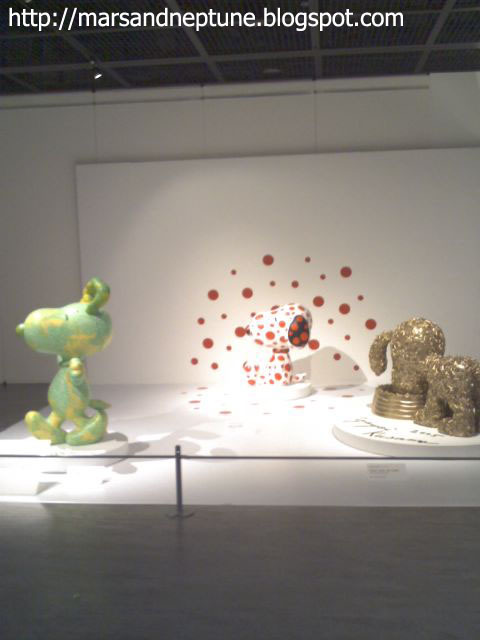 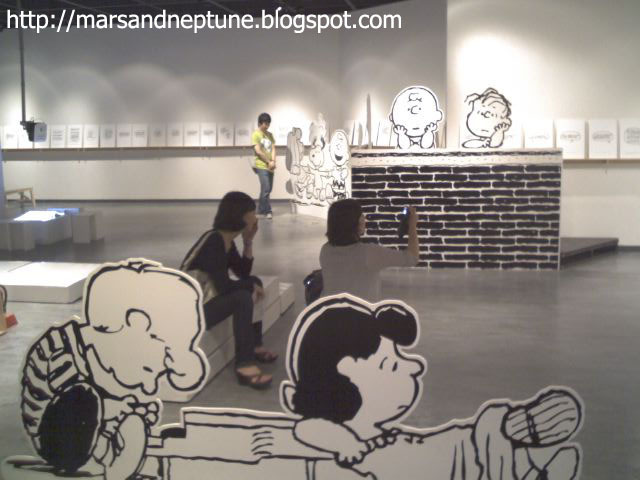 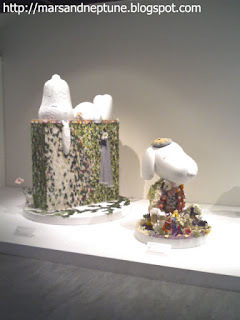 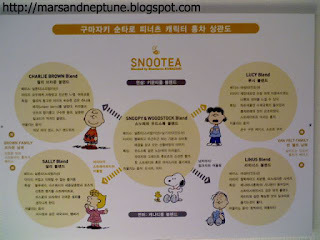 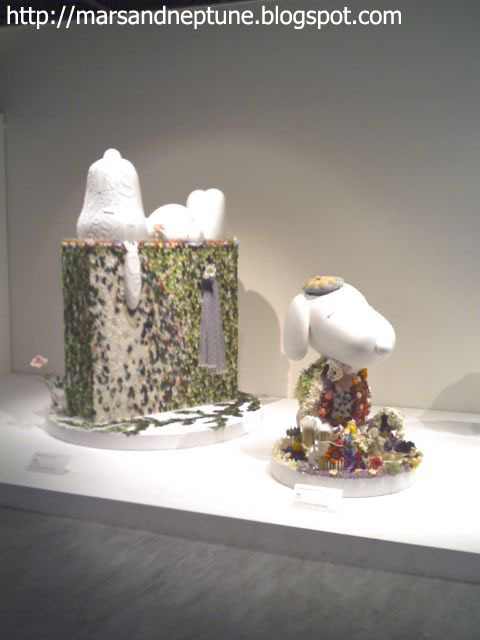 They used snoopy to life design and show the different kind of the design.